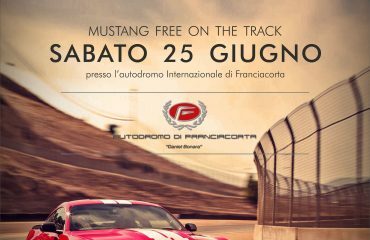 Spettacolare ed imperdibile Evento organizzato sulla Riviera di Riccione, nella fantastica cornice della famosa Piazzale Roma e Viale Ceccarini, dedicato ai possessori di Harley-Davidson e Ford Mustang ed ai loro amici. Show Contest by “LOW RIDE ” magazine, Best Car e Best Bike. Stand Black Pirate Tattoo – Riccione. The event will take place ‘in the central square in Rome / Viale ceccarini sea in the center of Riccione. 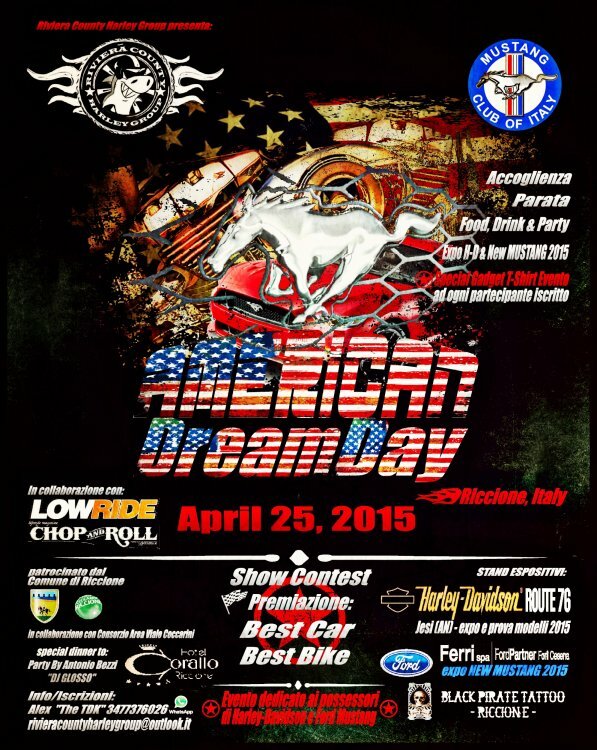 The event is dedicated to the owners of Harley-Davidson and Ford Mustang and their friends. For each registered participant will be ‘given a t-shirt and souvenir event and’ please indicate on the registration form your size (man or woman) in the fit ‘classic. Those who wish to enroll their Harley or the Mustang Show Contest must ‘do at the time of the form sent to you, in the box indicating whether or MUSTANG MOTORCYCLE and license plate number. each member in the contest will be ‘delivered a number sticker reference. There you can ‘subscribe to the show the day of the contest. 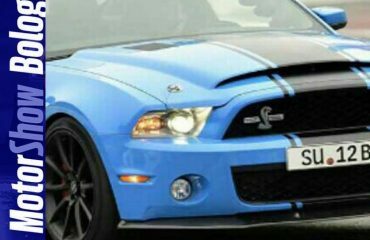 THE AWARD OF THE BEST CAR AND BEST BIKE AND ‘SOLE OPTION TO PUBLISHED “LOW RIDE”. NB: For people who want to stay in the structure of the Hotel Corallo, who will host us for dinner and party, the same dedication to the participants a special rate for a double room to E. 82.00 for the night. (or single). 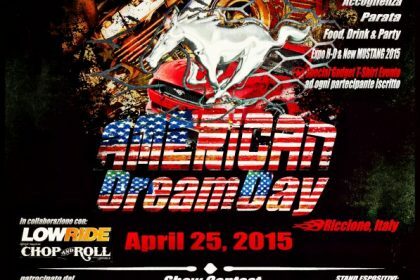 You can contact the Hotel Coral indicating that participate in the Event “American Dream Day” at the time of booking.